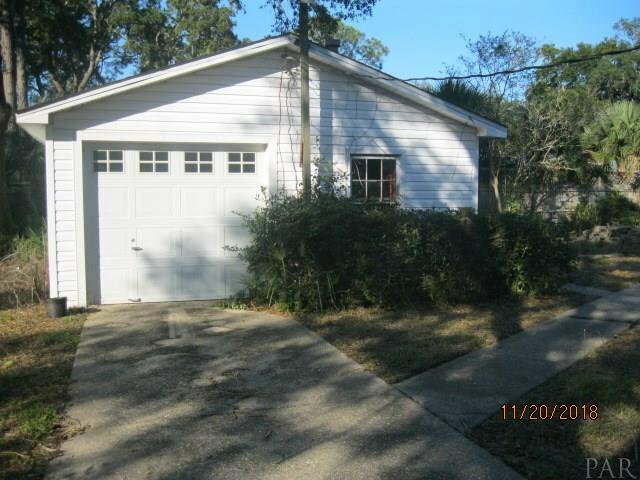 Reduced in Gulf Breeze Proper! Come in and make your own. 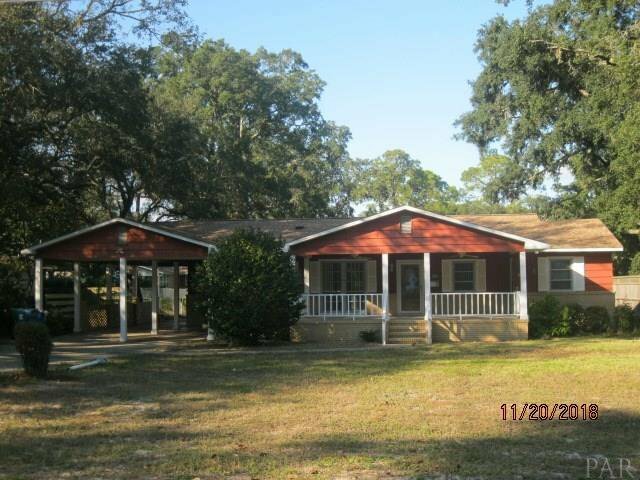 4 bedroom and 3 bath brick home centrally located on Fairpoint Drive. Large front porch to relax in the afternoons. Large kitchen and living room for your enjoyment. Walk or ride your bike to the schools, sports, shopping, restaurants, beach and so much more that living in proper has to offer.